Last week Sony Ericsson showed us a video of an early build of Android 4.0 Ice Cream Sandwich running on one of their Xperia smartphones, and now they have confirmed when the first Android 4.0 update will land on Xperia devices. Sony Ericsson will start rolling out the Ice Cream Sandwich update to various Xperia devices at the end of March 2012 and the start of April 2012, and we have some details on which devices will get the update. 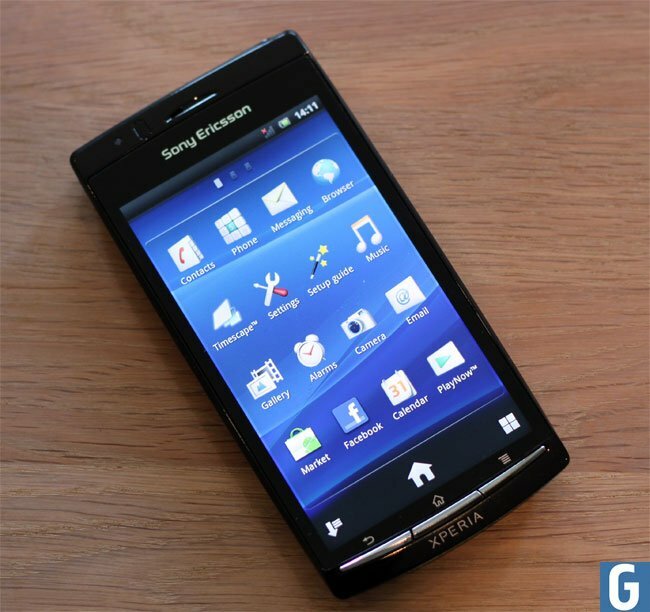 The first Xperia devices to get the update will be the Xperia Arc S, the Xperia Neo V and the Xperia Ray, after these updates have been released the next devices will include the Xperia Arc, Xperia Play, Xperia Neo, Xperia Mini and Mini Pro, Xperia Active and the Sony Live Walkman. You can find out more information about the Android 4.0 Ice Cream Sandwich updates for Sony Ericsson’s Xperia devices over at their blog.